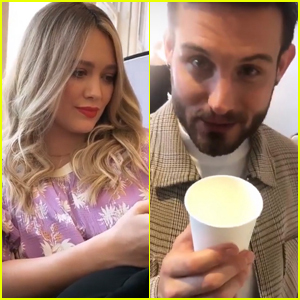 Tiffany Haddish Wins Best Guest Actress in a Comedy Series at Creative Arts Emmys 2018! 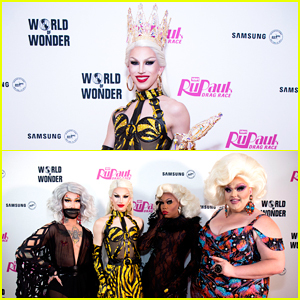 'RuPaul's Drag Race' Season 10 Celebrate Finale at NYC Viewing! 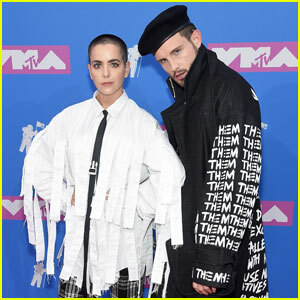 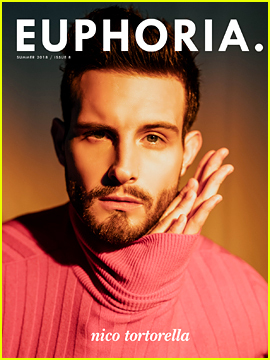 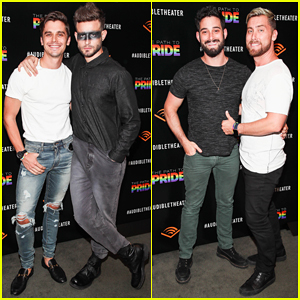 Antoni Porowski & Nico Tortorella Buddy Up at 'The Path To Pride' Performance!